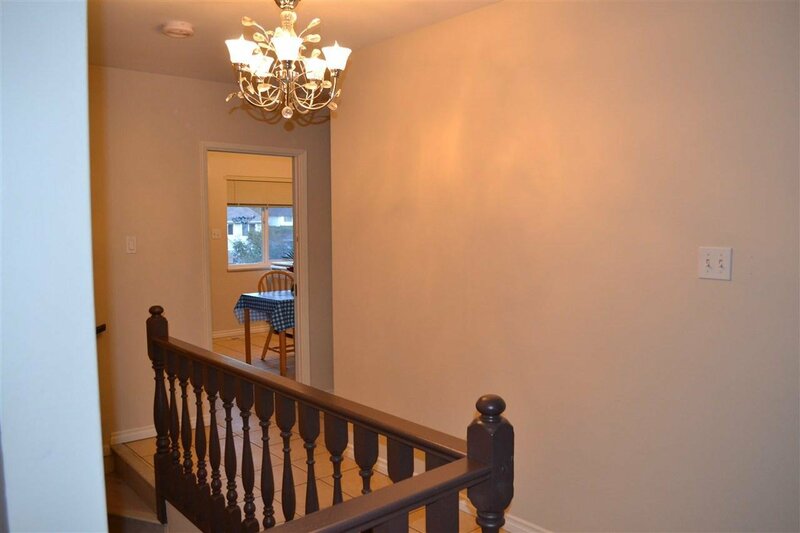 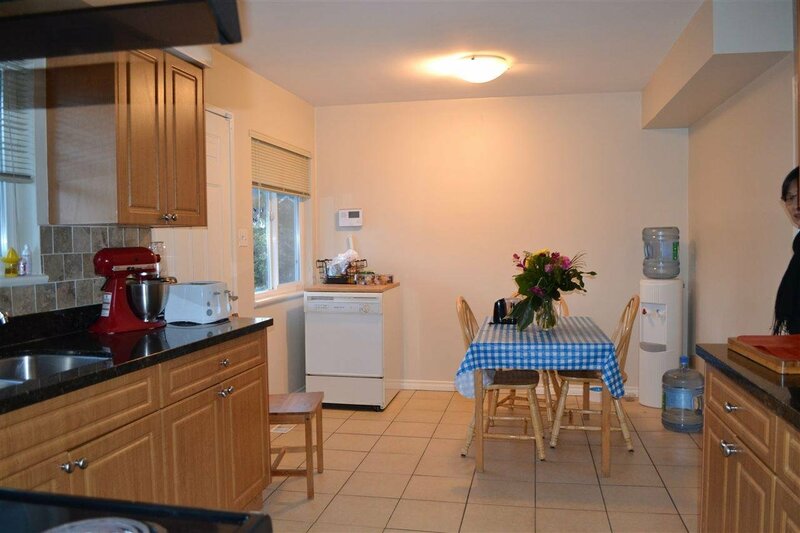 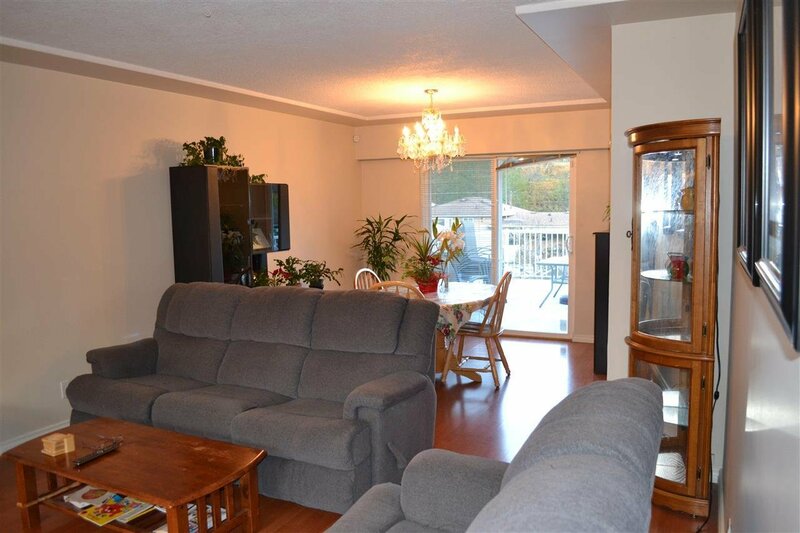 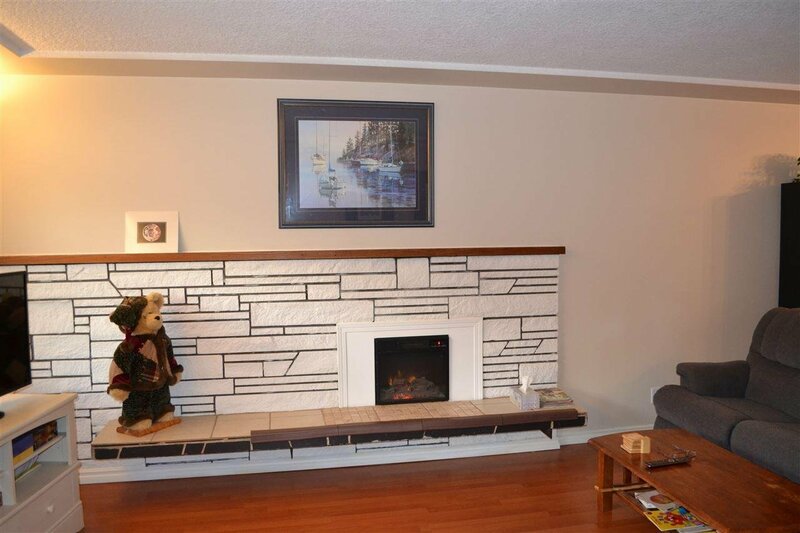 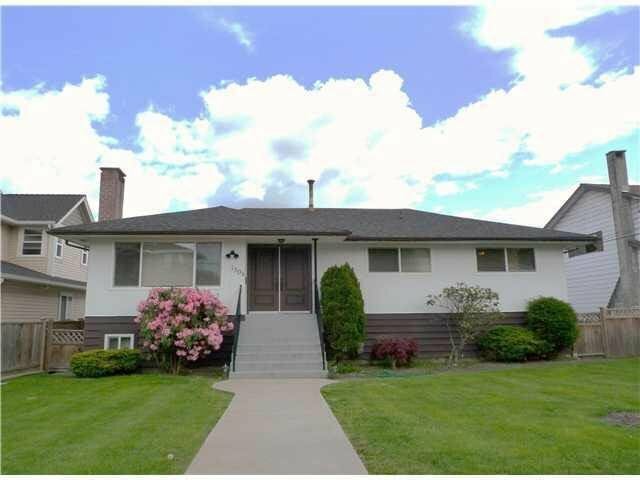 This beautiful, well maintained home is nestled in the safe & desirable N.Burnaby, SFU neighbourhood. 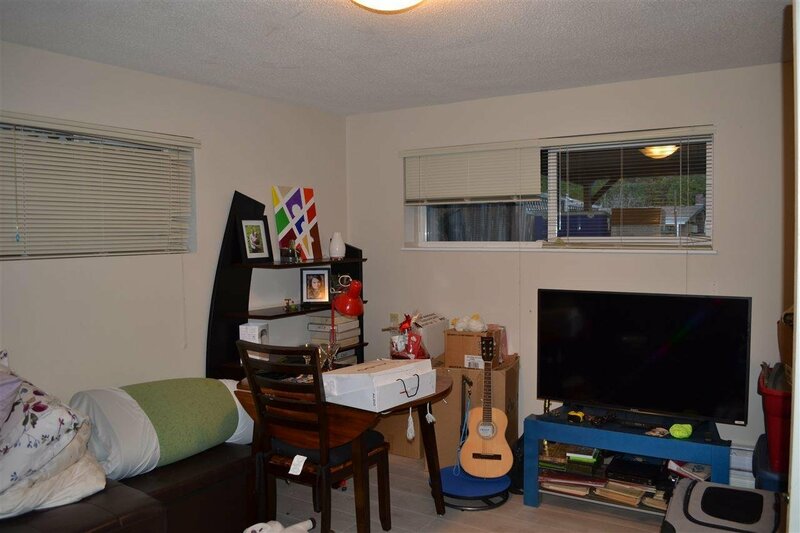 Large 63 x 122 lot with lane access in a quiet cul-de-sac. 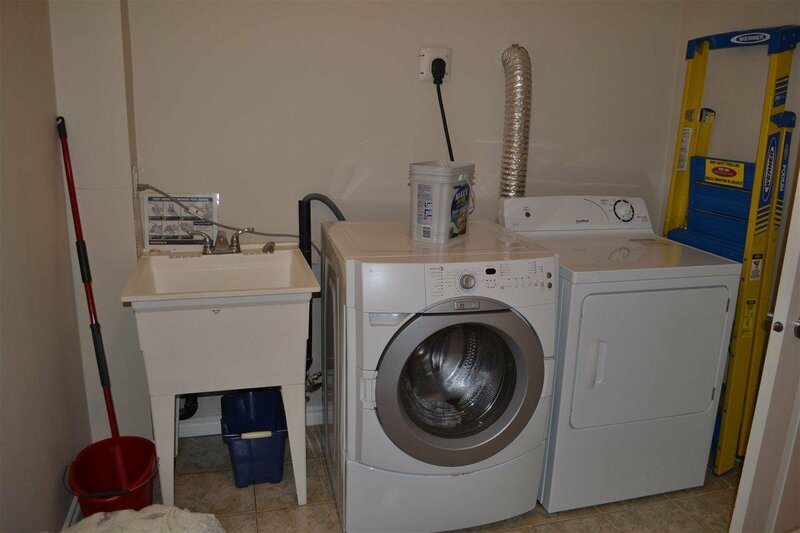 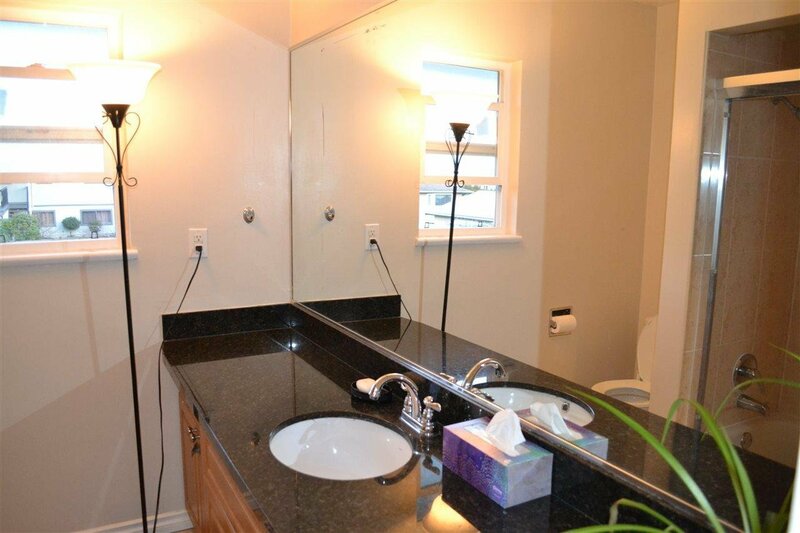 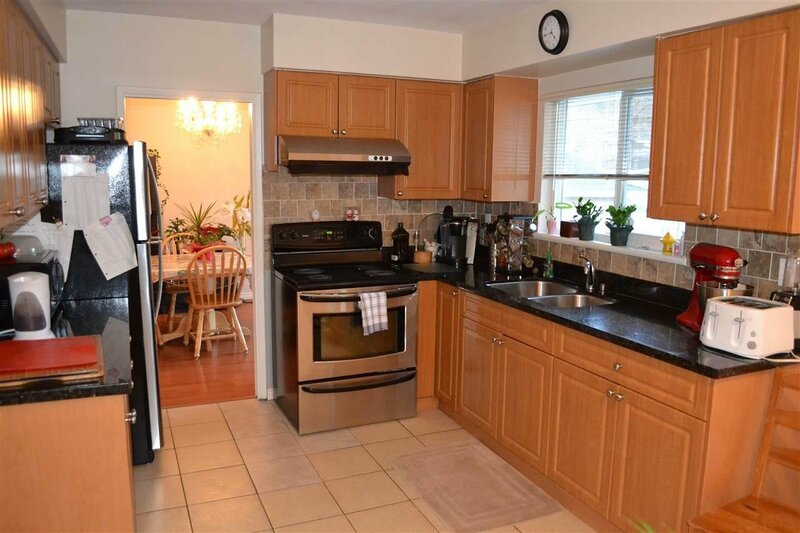 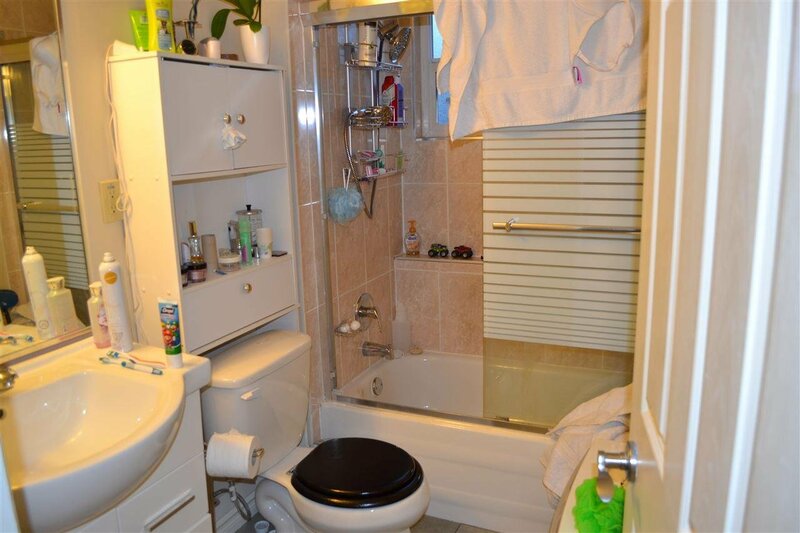 Updated kitchens, bathrooms, double-glazed windows, granite countertops, newer drain-tile and roof. 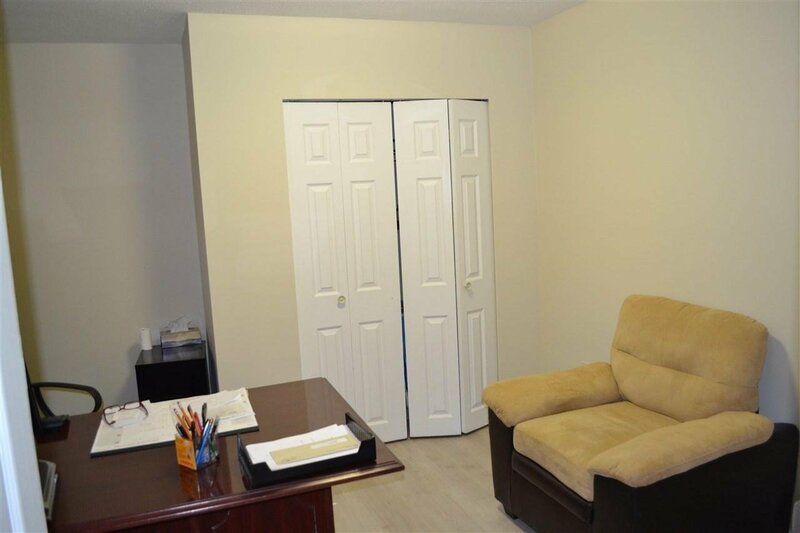 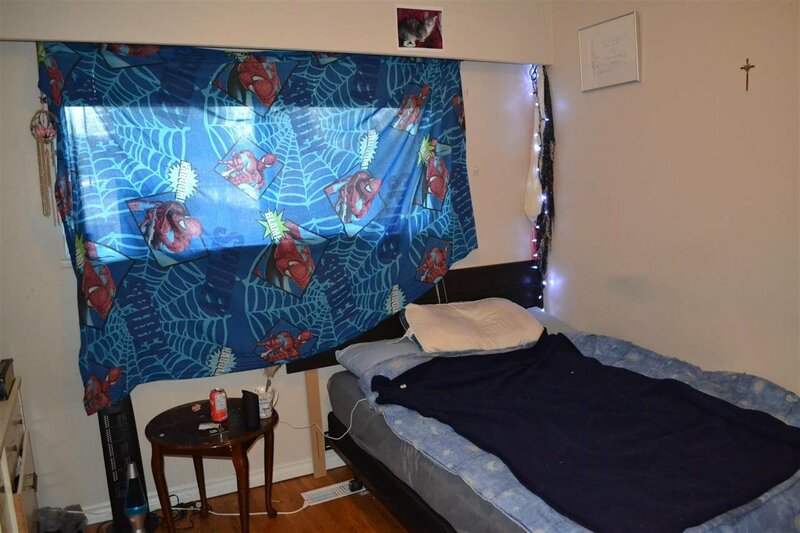 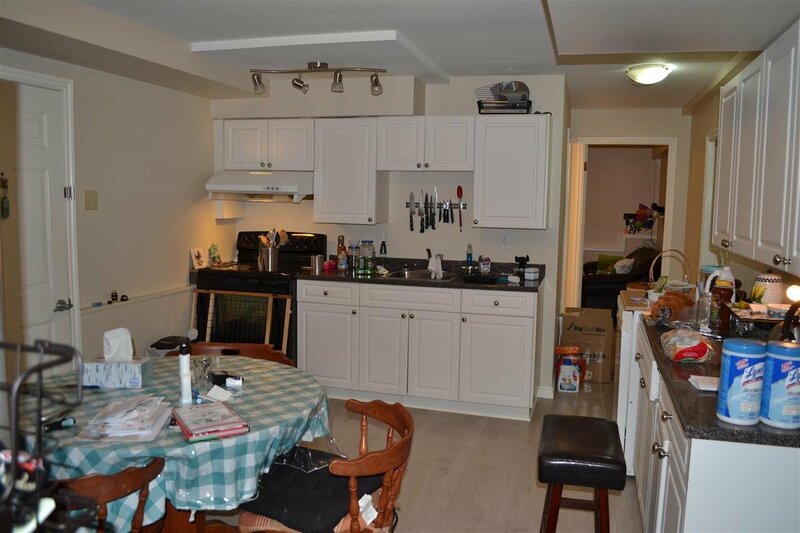 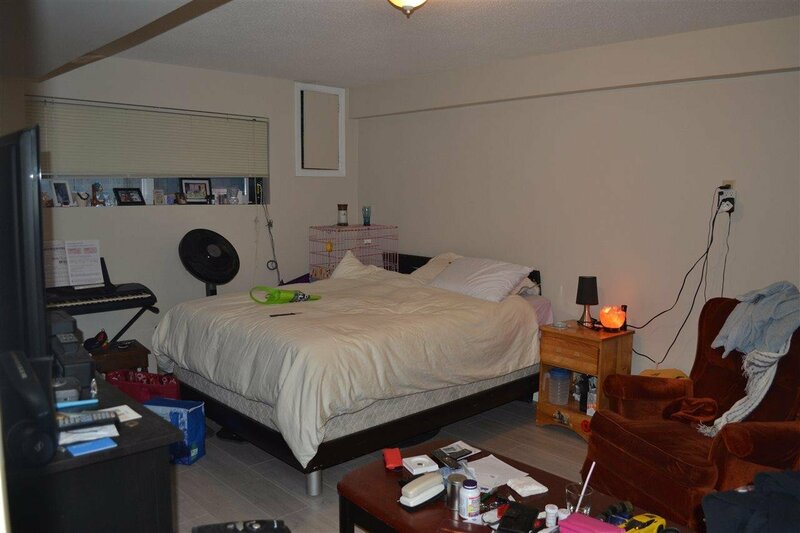 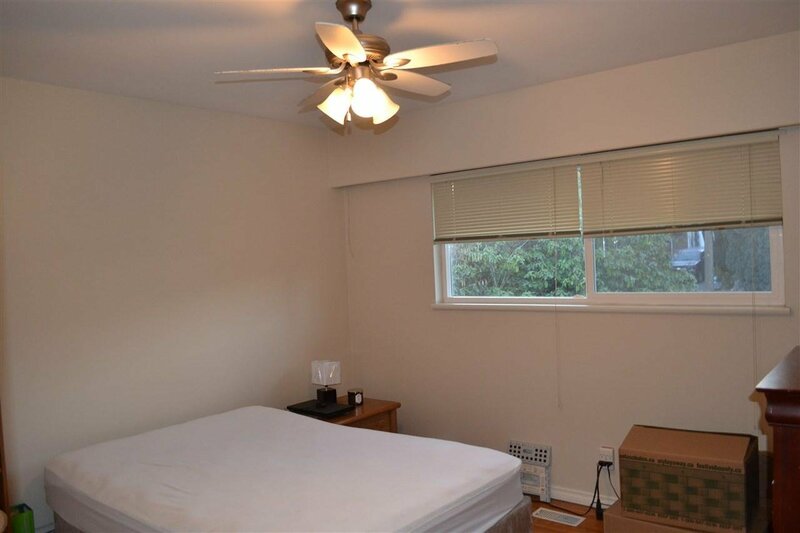 2 large bedrooms in legal suite makes an excellent mortgage helper. 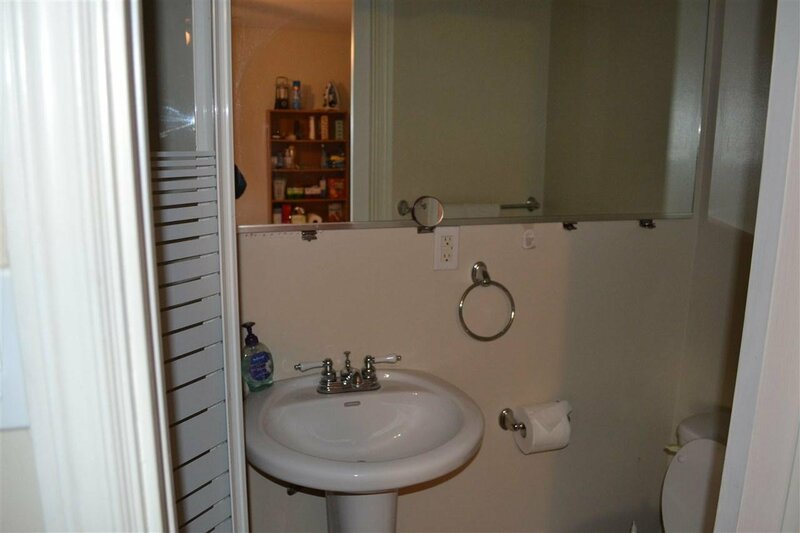 Nice mountain view. 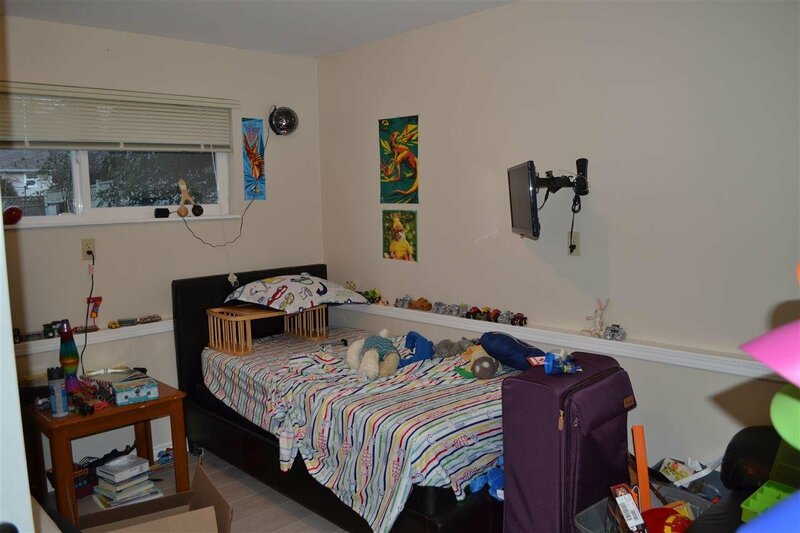 Close to transportation and all levels of schools.